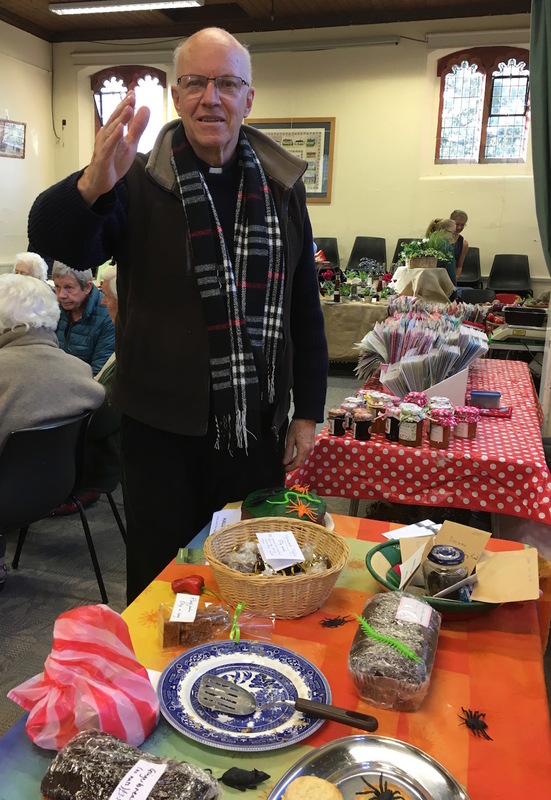 Welcome to the parish’s CAFOD page, keeping you up to date with news, events, prayers and information on how you can help support this, one of the parish’s two chosen charities. If you would like more information, or want to be involved in CAFOD’s work, please email mary.kirk@btopenworld.com. On Friday 30 June 2017 I attended a study day at the Cathedral together with lay representatives, priests and deacons from more than half the parishes in the diocese – and the Bishop. The event was organized by CAFOD and centred on a truly inspiring and gripping theological presentation of Laudato Si’ (Pope Francis’s 2015 encyclical on care for our common home) by Father Augusto Zampini Davies. 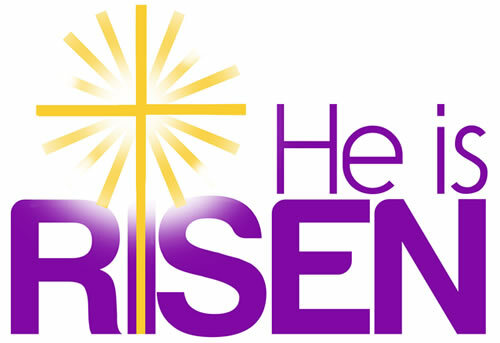 I think it was obvious by the end of the day that the Holy Spirit was present then – in the presentation, the debate, the commitments made – and in the singing and sharing of food. CAFOD’s East Anglia officer, Stephen Matthews, has prepared a report on the day, in which can be accessed Father Augusto’s presentation and the closing prayers and presentation by CAFOD’s Susy Brouard. I urge everyone to read it and reflect what actions, even tiny ones, we can take to care for our world. More than 16 million people across South Sudan, Somalia, Ethiopia and Kenya are in urgent need of food, following months of drought. In South Sudan alone, 4.9 million people – more than 40 per cent of the country’s population – urgently need food, and nutrition assistance. In many places, such as South Sudan, the crisis has been exacerbated by conflict and economic collapse. CAFOD is already working with its local Church partners on the ground, who are providing vital aid to communities affected by hunger and drought. 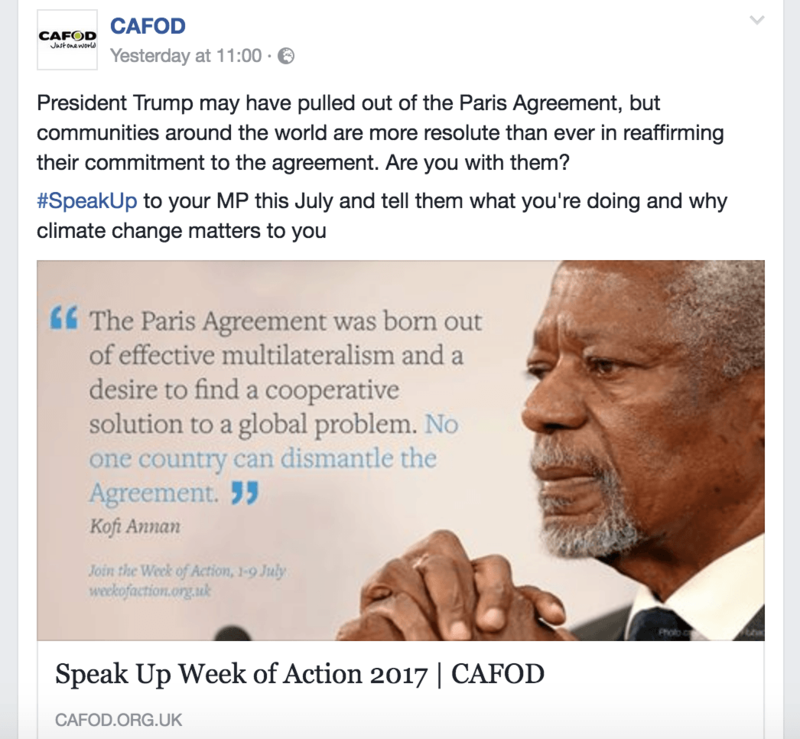 What is happening in South Sudan, Somalia, Ethiopia and Kenya, and how is CAFOD responding? Millions of vulnerable families desperately need food, as famine has been declared in parts of South Sudan: the world’s newest nation is in the grip of a devastating humanitarian crisis. In Unity State, 100,000 people face starvation and fears are growing that more vulnerable families in other parts of the country are on the brink of famine. Without homes and safety, nearly 4.9 million people across the country urgently need food and security. As part of the Caritas network, with their sister agency Trocaire, CAFOD is already working with local Church partners on the frontline of this crisis. In Yirol in central South Sudan, they are getting food and essential items to people most in need. 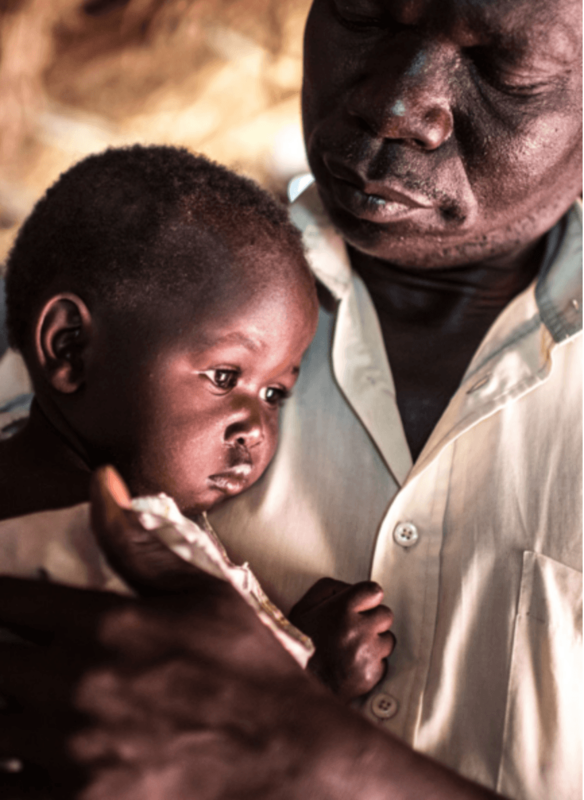 Since December 2013, a brutal conflict has devastated the lives of millions of South Sudanese and more than 3 million people have been forced to flee their homes. The UN estimates that the number of people in need of food aid has increased from 5 million in September 2016 to 6.2 million between February and June 2017. This means that 50 per cent of the population do not have enough food to eat and are at risk of famine; with more than 363,000 acutely malnourished children and 70,000 severely malnourished children in need of urgent life-saving support. CAFOD’s two long-standing sister agencies have been present in Somalia since 1992 and 2011 respectively, and responded to the devastating drought and food crisis of 2011. They have strong networks of local partners who are working with the most vulnerable families in need of nutrition, health and cash transfers to buy available food. Back-to-back seasons of poor or non-existent rainfall in 2015, exacerbated by the strongest El Niño phenomenon on record in the same year, led to the worst drought in decades in northern Ethiopia. The number of people in need of food sky-rocketed from 3 million at the beginning of 2015 to 10.2 million twelve months later in January 2016. Failed autumn rains in 2016 have led to a new drought affecting 5.6 million people in the southern and south eastern regions of Ethiopia – which has resulted in critical shortage of water and pasture in lowland pastoralist areas leading to a sharp deterioration in condition of livestock and livestock deaths in some places. For these communities, the loss or livestock means a loss of or decrease in milk production – often one of the only sources of protein for families. CAFOD’s programme staff and local partners continue to respond where the needs are greatest with food, nutrition, water and sanitation. In February, the Kenyan government declared drought a national disaster, affecting more than 2 million people the north of the country. In 2016, the long rains (March-April-May) performed poorly and the short rains (October – December) failed. The communities in the north of the country are primarily pastoralists: nomadic and semi-nomadic herders who rely entirely on their cattle and livestock as a means of maintaining a sustainable way of life and living. They depend on the two rainy seasons and when they fail, the effects can be catastrophic as they lose cattle and valuable pastures to drought. CAFOD is working with its long standing local Caritas partners to get food, healthcare, water and sanitation delivered in the northern county of Marsabit. They have also taken the lead in providing assessment information and analysis on the hardest hit areas and families as part of a consortium of NGOs. Why are there droughts in East Africa so often?In general, droughts are occurring in East Africa increasingly often. The region suffered from major droughts in 2011 and in 2009. Because droughts are happening with such frequency, people have very little time to rebuild their lives and livelihoods between each event. When there are rains, they are less predictable than in the past, making it harder for farmers to plan ahead. In 2017, the hunger crisis has been caused by severe and extreme weather shifts, part of the El Niño effect which has caused drought. In countries like South Sudan this has been exacerbated by conflict and economic collapse. What can we do to help the hunger crisis in East Africa? CAFOD’s briefing paper ‘International Trade for the Common Good’ focuses on the decisions our government can make. It describes how it is possible to try and make the best of Brexit has given us and place the UK in a fairer trading world. Imagine watching your crops shrivel under the hot sun. You worry when the rains will come. You know you need to irrigate your crops, but with limited access to electricity in your village, you can’t give them the water they need. This is the reality facing many of the communities CAFOD works with around the world. Show love for our neighbours round the world; show love for our planet by working to combat climate change. Caring for our common home and our global neighbours starts in our own homes and in our own neighbourhoods. Each of our everyday choices, including the energy we use, shows the kind of world we want to create. More and more energy companies are starting to offer renewable energy and thousands of people have already switched. 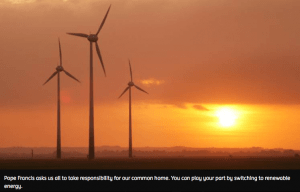 CAFOD has been partnered with one of them, 100% renewable energy company Ecotricity, to offer green electricity and green gas to CAFOD supporters, and they are urging us to swap to this supplier. If you switch electricity Ecotricity will give £40 to CAFOD; if it’s gas and electricity £60. and to be nourished by our Mother Earth. Renew us in your healing love. may we always sing your praise.